So I've added a Miscellaneous page to the askme website and added the first two. http://www.askmeaboutstamps.com/?page_id=4032" rel="nofollow - Naked ladies and hats . I'll add others from time to time. http://www.askmeaboutstamps.com/?page_id=4032" rel="nofollow - Click here and scroll down the page past the naked ladies and the hats. I do also now have my hands on a redesign of the stamp . 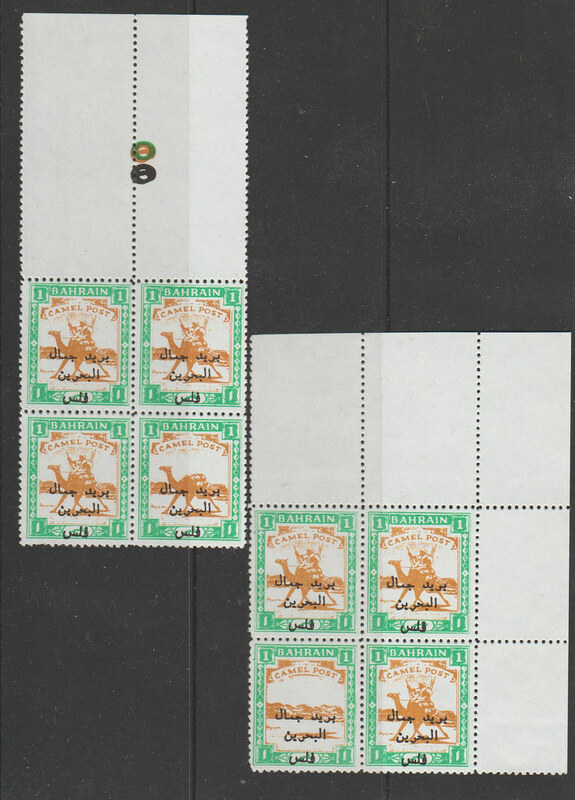 The original plates and revised issue can be http://www.askmeaboutstamps.com/?page_id=4282" rel="nofollow - seen here on the Askme website . So I've updated the askme website to include these. http://www.askmeaboutstamps.com/?page_id=4282" rel="nofollow - Here are the little beauties! I was able to recognise them from Keith's images. Lucky devil. I usually only use images of items I own but I might make an exception in this case. Of course you could always just give them to me! I don't think I knew the story - although it would take weeks of ploughing through Gerald's e-mails to check. I'll use the information to update the website. Thanks. 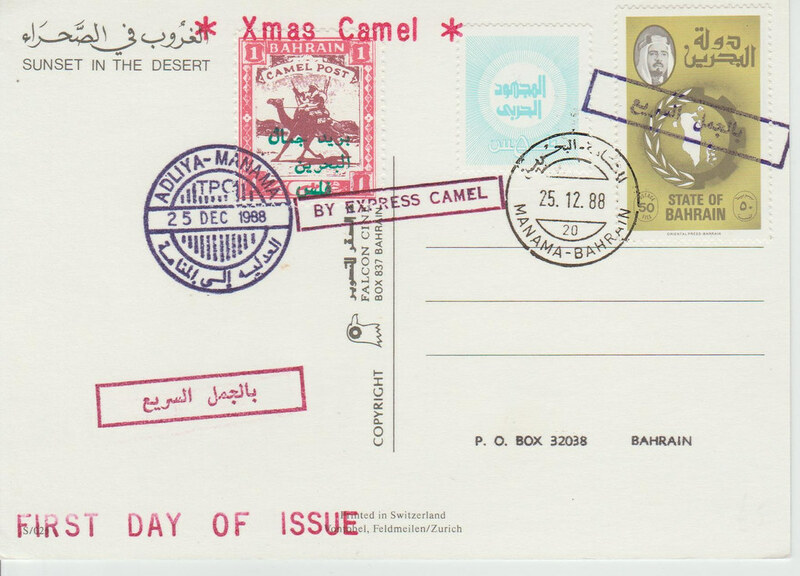 Bahrain Camel - does the inverted one command a higher price? After a wait of only about 33 years there is a new Wonderland Christmas card. I've added details of it, and its predecessor, to the Askme website and they can be found on http://www.askmeaboutstamps.com/?page_id=4444" rel="nofollow - the end of this link. As the envelopes include Wonderland stamps and the envelope and card are both signed by Gerry they seem more like collectors' items than something you'd actually put in the post to some ingrate. They have appeared on eBay; I'm not sure how many there will be (the eBay listing says there are only 3 sets left at the moment) so get in early if you are interested. Does anyone know some more information about these (story, what year they are from, etc.)? Submitted but unadopted designs. Designer details on the back. Mine came with a letter from Gerry that might help. But I've been made to tidy everything away for Christmas. I'll see if I can find it when I'm allowed to mess the house up again in the new year! I haven´t seen them before ... but maybe some of you know them and can confirm that they are Gerald Kings work (and maybe even tell some more about them)? but maybe some of you know them and can confirm that they are Gerald Kings work (and maybe even tell some more about them)? Hi Jesper. They are certainly Gerald King issues. I'm not sure I've seen them mint before. They are used by Gerald on the reverse (usually) of his letters so not sold by him as cinderellas so far as I know. 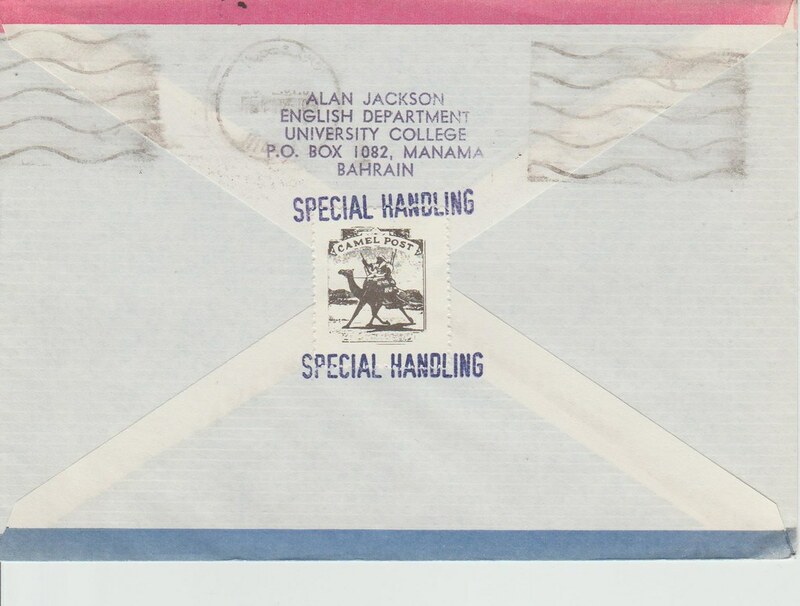 I've had a look in my boxes and the only one I can spot quickly is the King of hearts tied to the back of a cover with an Ipswich postmark in 2014. I have the feeling that I will have recycled any covers with only one of these on the back (I know - sacrilege!) so I'm not sure if there are clubs and spades as well. Maybe others will be able to help. I'm not sure if there are clubs and spades as well. Maybe others will be able to help. I was rooting through my Gerald King heap today and came across an envelope to me with a King of Clubs on a "King's Local Post" label on the front. Its value is one copper groat. So I assume there is a spade label too in order to make a full set. I'm having a rest from Wonderland, Snark & Lundy and getting up to date with the more obscure issues of Gerry King. So I've added his reproduction of WWI labels from the magazine The Happy Home to the Miscellaneous pages on askme http://www.askmeaboutstamps.com/?page_id=4458." rel="nofollow - and you can find them just here. Only 6 sheets exist. Happy hunting! 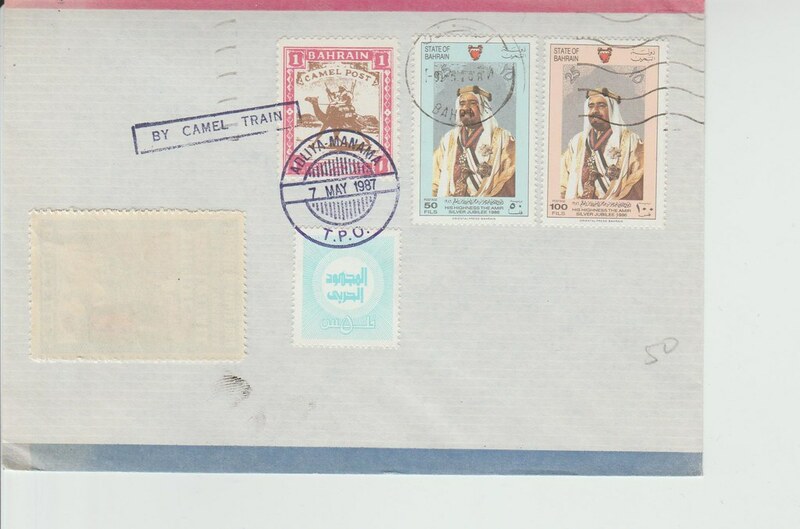 I've also added two covers to the Alternative Burma page and these can be http://www.askmeaboutstamps.com/?page_id=3874" rel="nofollow - seen at the bottom of this page. 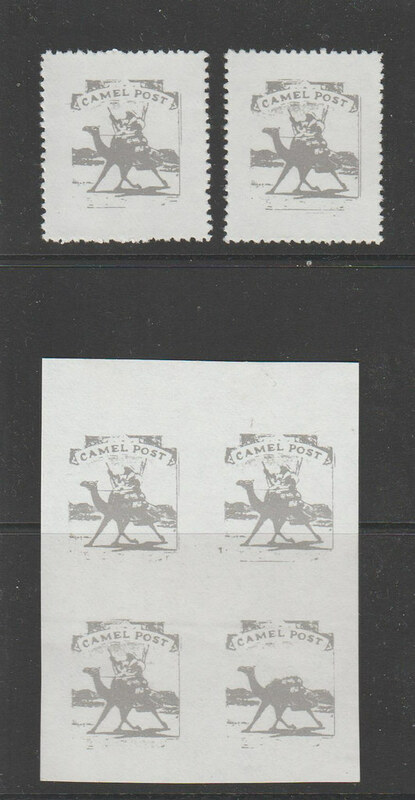 A few Gerry King Alternative Australia sets have started to appear on eBay. As they are very rare I thought I'd add details of them to the askmeaboutstamps website and http://www.askmeaboutstamps.com/?page_id=4472" rel="nofollow - you can see them here. If you like swans and kangaroos you'll be well pleased. Here you are Jesper - all four of the labels in a se tenant strip. I like the fact that the King of hearts is the high value card. "I've got twenty minutes to save the world and I've got a Post Office, and it's shut." The Raggedy Doctor. I've added a new page to the askme website to cover Gerry's Alternative GB issues. 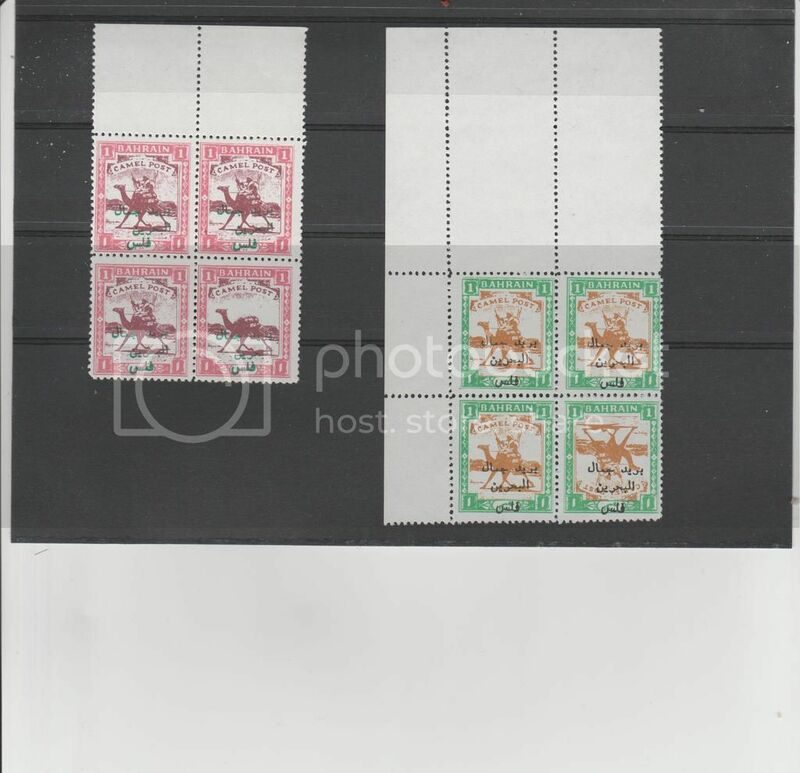 I was going to call it GB stamps from unadopted essays (snappy title) but, when I was scanning them I realised that not all meet that description. I don't know too much about the original frames/essays so, if you have any knowledge about the background to any of the issues that will help me to flesh out the website I'd be pleased to hear it. 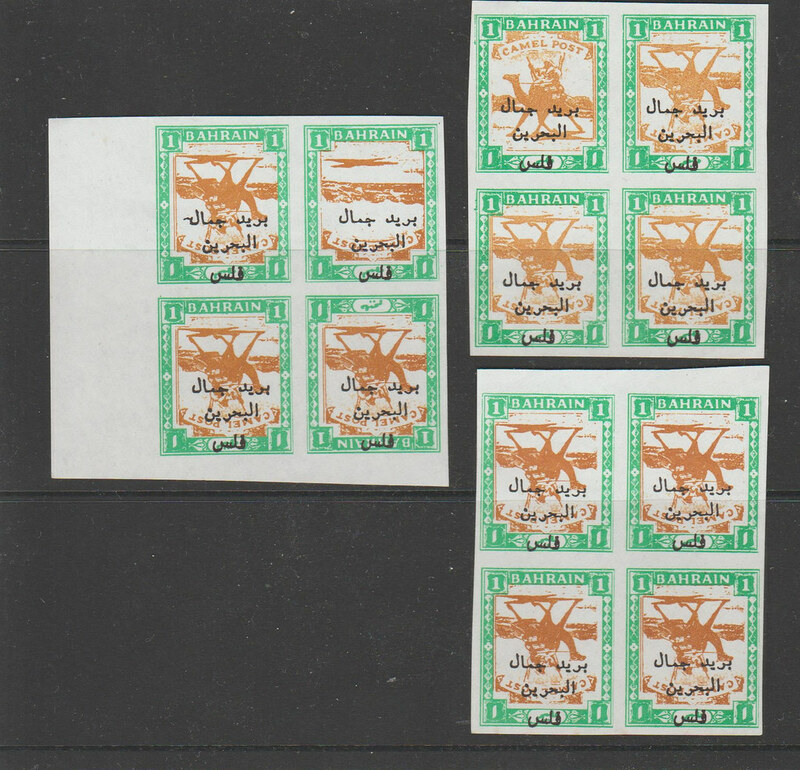 http://www.askmeaboutstamps.com/?page_id=4524" rel="nofollow - Here is a link to the page. Issue for the 10th Anniversary of the Revenue Society, formerly The Revenue Society of Great Britain. Philatelic Congress of Great Britain, 2000. My collection of Gerald King Wonderland stamps is currently a big mix of hundreds of stamps from different printings (different ages) etc. What a brilliant little set of stamps! Lucky you. I don't know the exact answer but Gerald thinks it was 5 or 6 years ago. Mind you, knowing how time flies for us old folk it could just as well have been 20! 😜 . No more than 6 strips exist. Assuming Gerry and Jesper and I all have one who has the others? Come on, admit it.